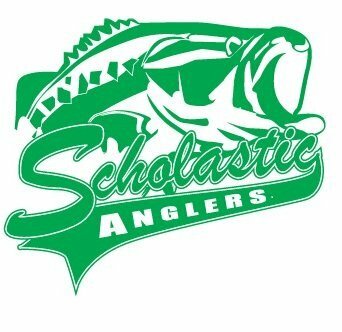 Scholastic Anglers Accomplishments: Earned A Spot In The 2015-2016 Scholastic Anglers Elite Eight, Consistent In Catching Bass At The Events For The Scholastic Anglers Tournament Series. Has The Tough Task Of Balancing Traditional Sports With Interscholastic Sport Fishing. Up Towards The Top Of The Scholastic Anglers Challenge Leader Board For The Current 2016-2017 School Year And Season.